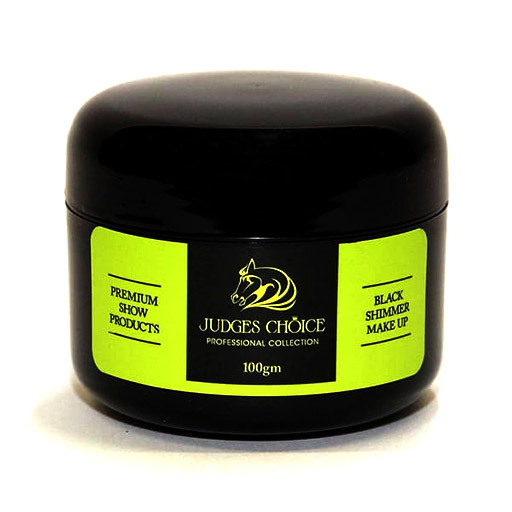 Judges Choice Black Shimmer makeup is an Australian Made and owned makeup for your horse. 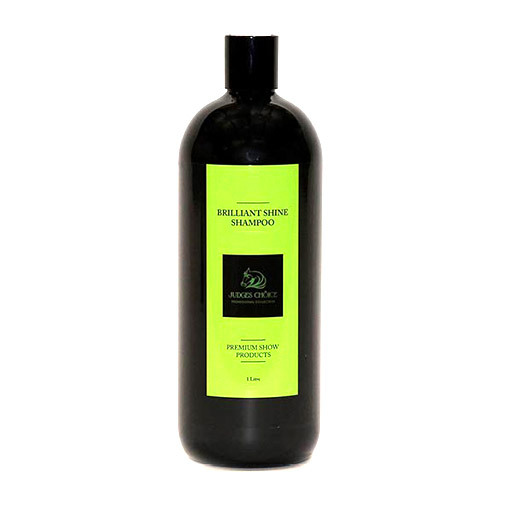 Use Judges Choice Black Shimmer around the eyes and muzzle to add definition and glamour to the face, enhancing your horses natural beauty. 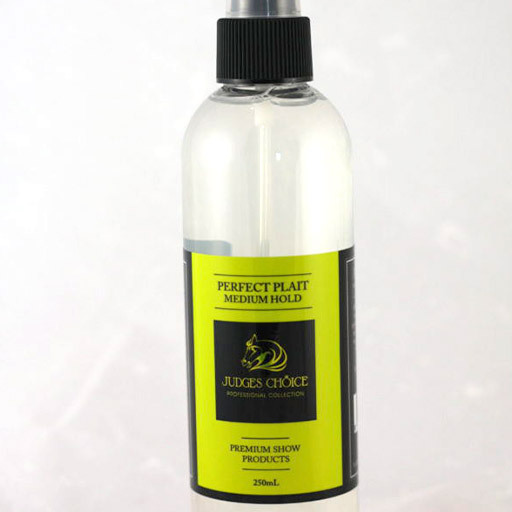 Great for Buckskins, greys, bays and black. Excellent for use under lights. 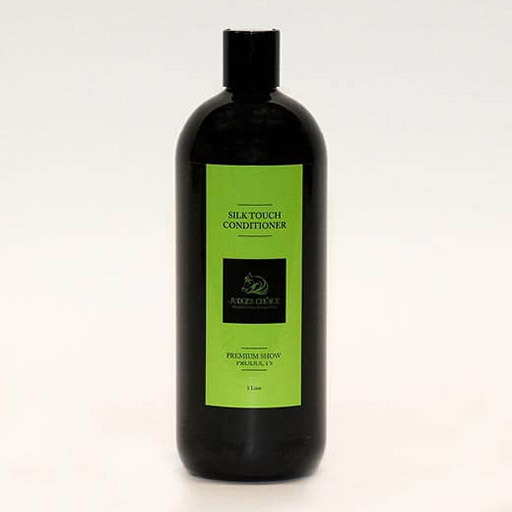 This makeup was developed to thrive in our warm conditions. It is an all-natural, oil based makeup that contains a sun filter.